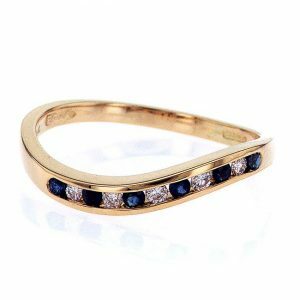 Sapphires generally require very little maintenance, but over time dirt does accumulate on and around the stone of any jewellery piece. 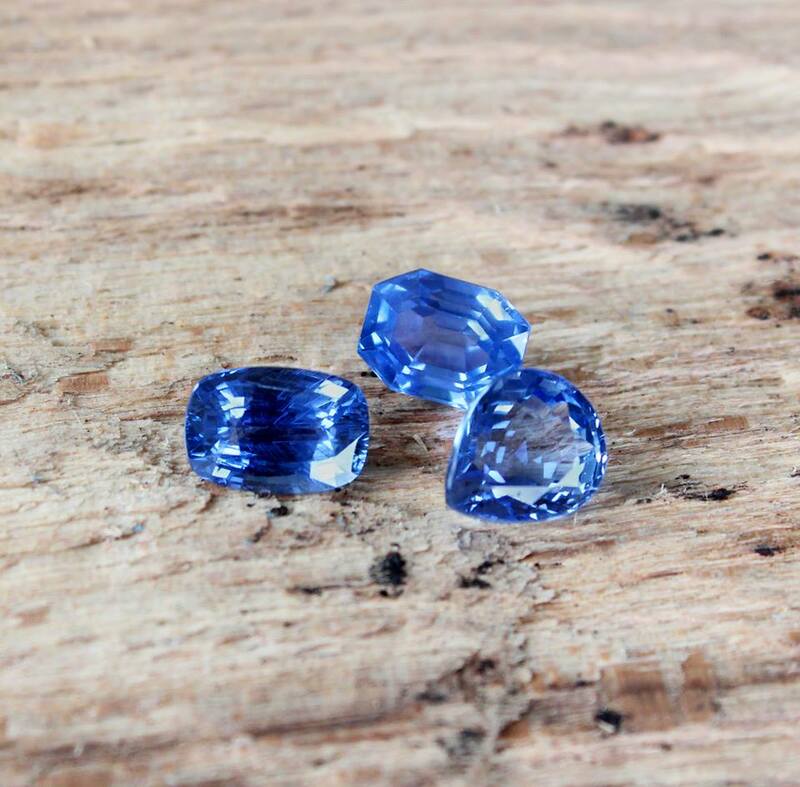 Cleaning your sapphire jewelry at home is very straightforward. No special jewelry cleaners or polishes are needed to remove the dirt from your sapphire. All it takes is enough warm water to cover the piece and a little dish detergent. You can gently scrub the sapphire with an old toothbrush with soft bristles in warm soapy water and hey presto, as good as new. You may also gently swish the jewelry in the soapy water and let it sit for 10-20 minutes depending on how dirty your jewelry is. Do make sure there are no added moisturizers or abrasives in the soap as these can leave residue. Rinse with warm water and rub dry with a soft cotton cloth. If the stone still looks dull, you can repeat the process substituting the soap with ammonia or vodka as jewellery cleaner. Note- do not drink the vodka after use. 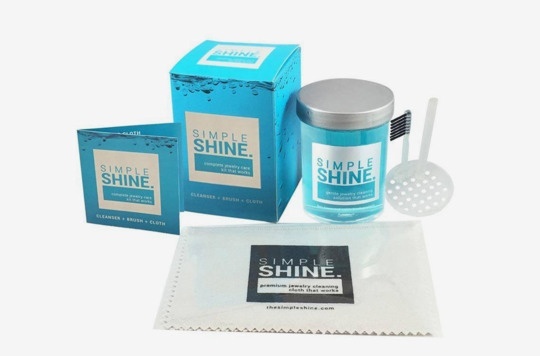 If you want to use jewellery cleaner, there are plenty of jewelry cleaning kits that you can purchase in jewelry stores or online. 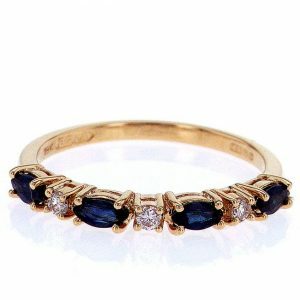 A lot of manufacturers claim that they are safe to use with sapphires as well as metals used in jewelry. My advice is to always do your own research before trying any of the available cleaning kits in the market. Remember that some metals react badly to even slightest amount of chemical. Gold and platinum are fine in soap and water. Silver doesn’t react with pure water however, it corrodes when it comes in contact with sulphur compounds. Instead of soaking, rub the silver down with a professional polishing cloth available at supermarkets. Ammonia should not be used on gold very often as this can wear out the metal. It is worth taking your high quality jewelry to a store to have professionally cleaned from time to time. This will give the jeweler a chance to check the settings and make sure there hasn’t been too much wear and tear. 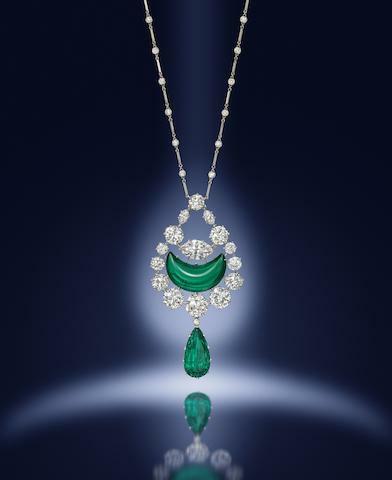 Ultrasonic and steaming are among the most popular methods they use to clean high quality jewelleries. This is okay for more durable stones, but should not be used for softer stones like emeralds. This is why it is important for jewellers to inspect your stone before trying any cleaning method. Please avoid exposing your sapphire to harsh knocks and bumps. Wearing your ring while doing rigorous activities like going to the gym, gardening and other hands-on activities can pose higher chances of damaging your sapphire or worse, losing it. 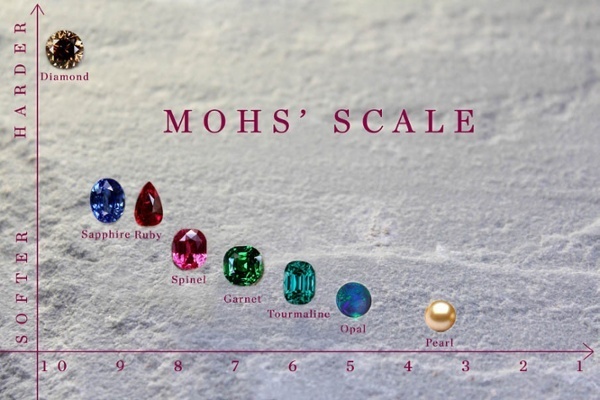 Whilst it is true that sapphires are hard (second only to diamonds on the Moh’s sale of hardness) and metal is hard, but jewelry needs to be treated with care and resect. A knock here and bash there can chip a stone. 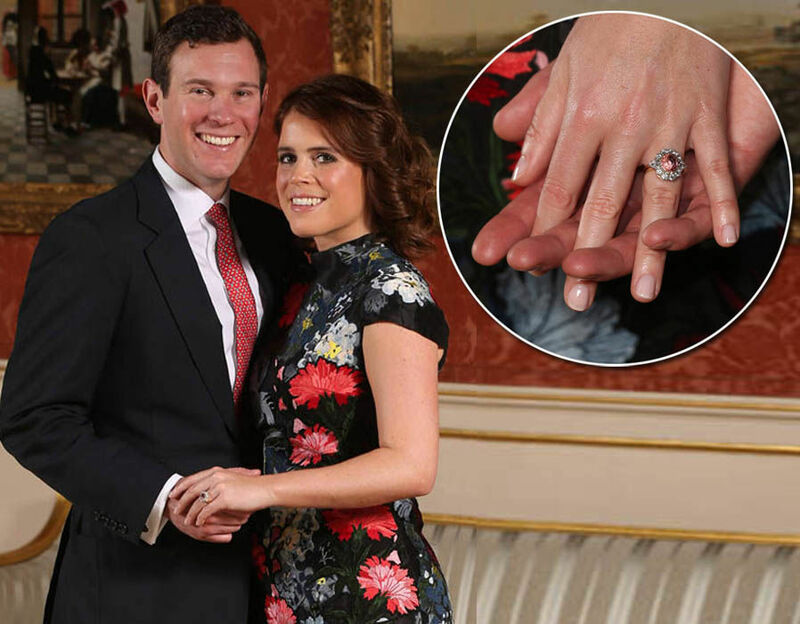 Catch a claw that holds the stone in setting, on metal or a rock and you could even lose your precious gem. Jewelry is precious, so chucking everything into a bag and shoving it in a drawer is both inelegant and potentially harmful to your jewellery. 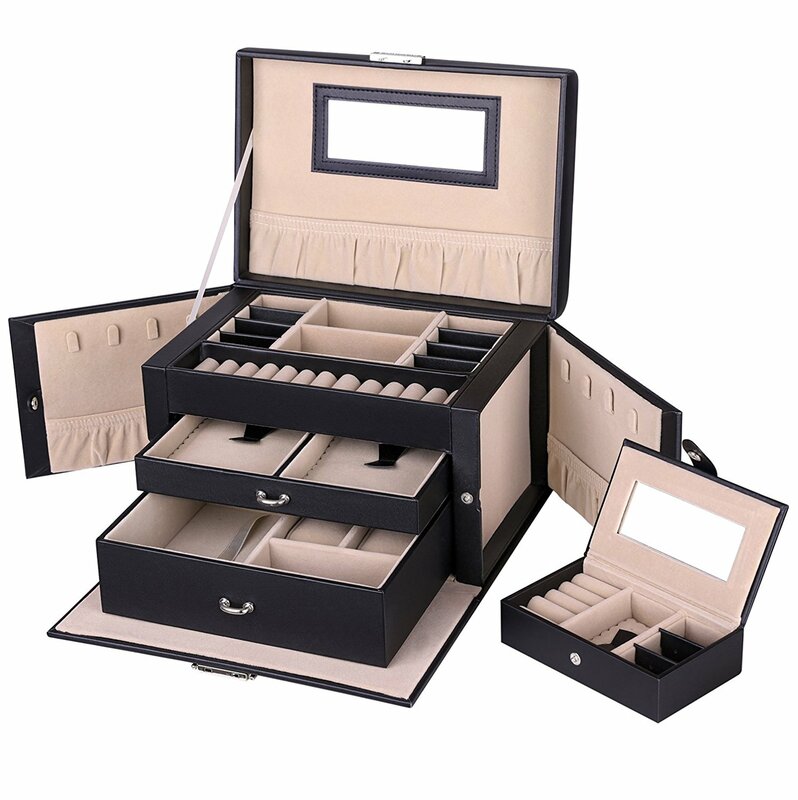 Ideally all jewellery should be stored in a jewellery box. Rings should sit in a roll that holds them in place, thereby preventing them from damaging other pieces of jewellery or being damaged. Sapphire earrings should be stored together, but again care should be taken to prevent them from damaging each other. Finally, there is nothing worse than a mesh of chain, that forms when bracelets and necklaces have been stored together and have gradually merged into on piece. To avoid this, a small investment in some small baggies will go a long way. Place the pendant inside one bag, with the chain hanging out. Wrap the chain around that and place the whole piece into a second bag. Your jewellery is to be enjoyed and loved more than anything. The better you treat it and the more you look after it, the longer it will sparkle. Store it safely, keep it clean and maintain it from time to time to ensure maximum life. Leave a Comment below about your experience with sapphires.